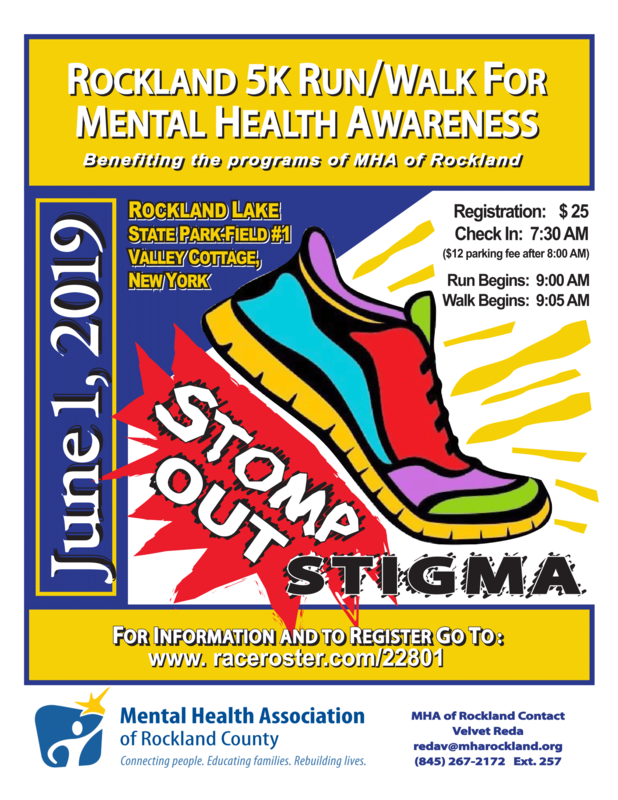 Join us on June 1 at Rockland State Park as we run/walk for mental health awareness! If you’re trying to make a meaningful change in your life, you’ll find it easier with people rooting for you. That’s why we begin to help by connecting people with similar experiences to each other. 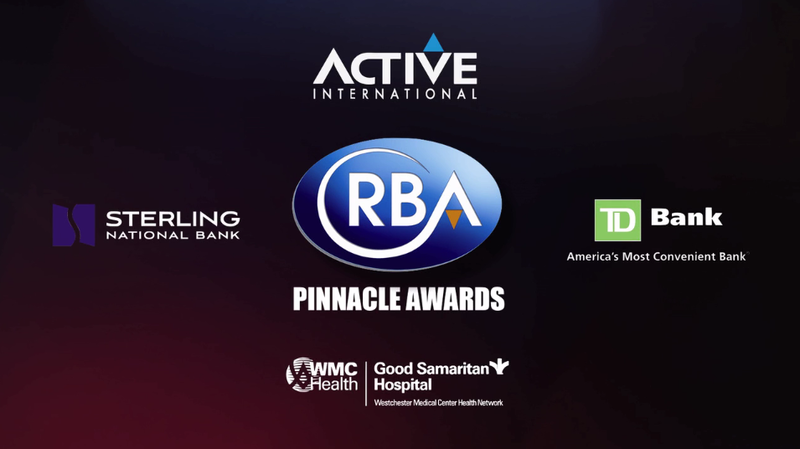 We do this through residential services, support groups and classes, and conversations with staff who are in recovery themselves. 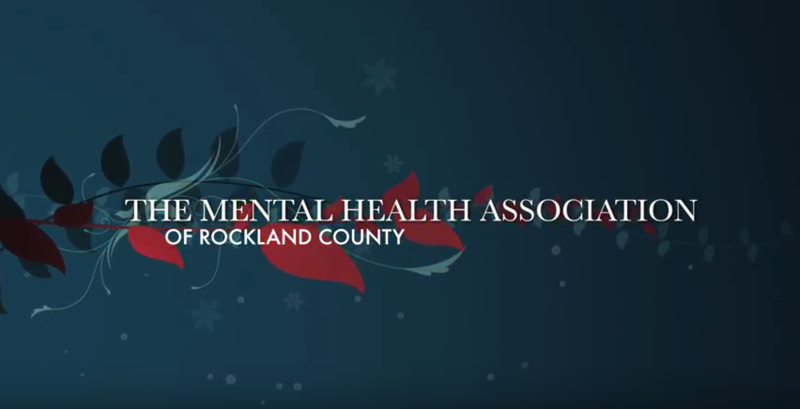 If you care about someone whose moods or behaviors have been frustrating – or even frightening – you might benefit from learning more about mental illness and/or addiction. This can help you make sense of what has been going on. And you can learn in a classroom setting or in one-on-one conversations with staff who are also family members. Then you can make a plan for helping your loved one – and yourself. Mental illness and addiction can derail lives. They can make you feel less capable than you actually are. We can help you reframe your illness and define yourself not by your challenges but by your strengths and passions. Ultimately, that is what we’re all about.